Time is just whizzing by right now for me. I’ve had a very busy few weeks with team meetings, workshops, club nights and gatherings. On top of all that, there is daily life. I have to toot a horn for my hubby right now. On the 30th of this month, we will be going to Toronto for an awards dinner at the Fairmont Royal York hotel. Chris wrote up an application for a Committment to Care and Service award about his participation in the FTC Canada medical mission trips to Central America. He has won an honourable mention! This award comes with money (Yay!) for FTC Canada. I’m so proud of him for doing this and so excited to get to go with him when he receives this award. The group who gives out the awards is also giving us a night in the hotel. Loving that idea! The other exciting thing is that Chris is now the Administrative Zone Coordinator for our church. He’s going to be in charge of things like rentals and committees such as the Property Committee. I know he’s going to be fabulous at this. He has amazing organizational skills and thinks so logically. Life for me has changed, too. I have begun directing the annual play at Durham Christian Secondary School in Bowmanville. This is a great opportunity for me and I’m enjoying it. I was a student at Durham and this is where my love of theatre was born, where I got bitten by that bug. It’s so neat to be back. But it does mean I’m busier; two rehearsals a week on top of prep work for those rehearsals. If you’re in the Durham Region the beginning of March, let me know and I can get you tickets! I mentioned workshops. 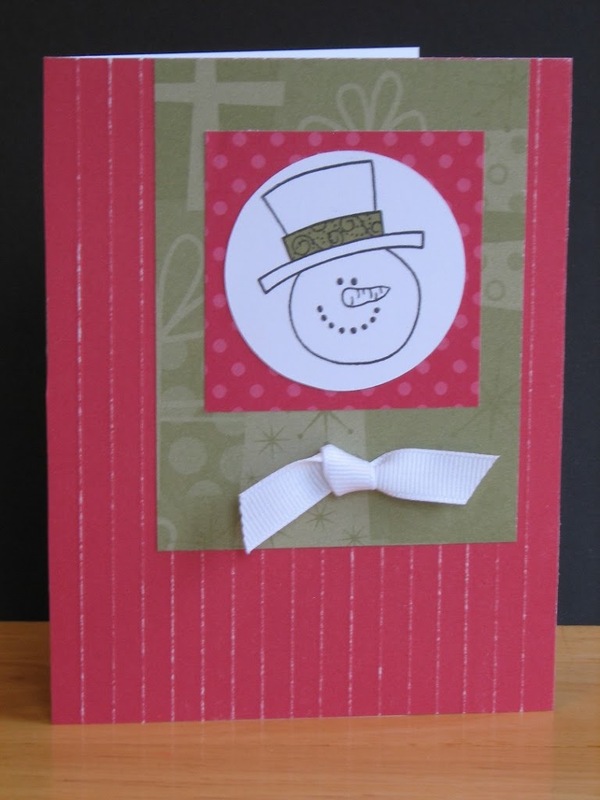 Here are the cards attendees made last weekend at my Christmas Card workshop. 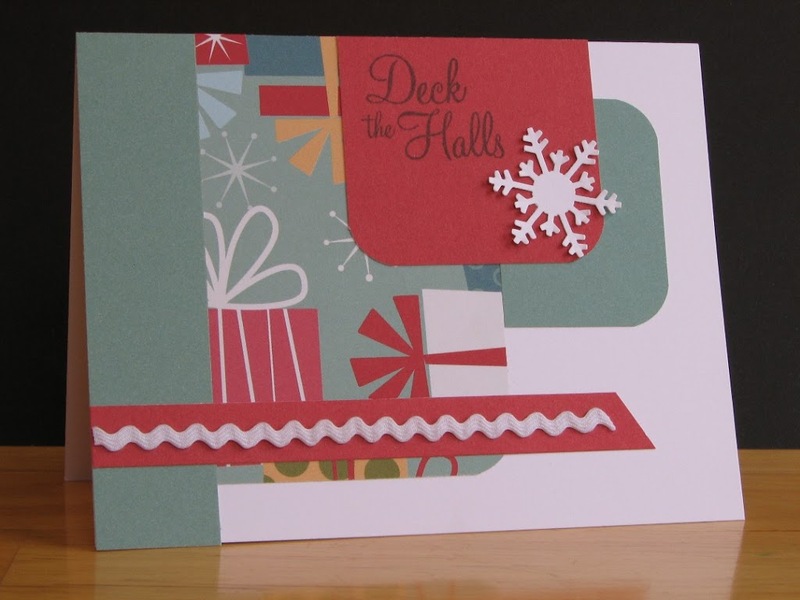 Each card is created with paper from a Jingle Level 2 pack and coordinating cardstock. We used various stamp sets. 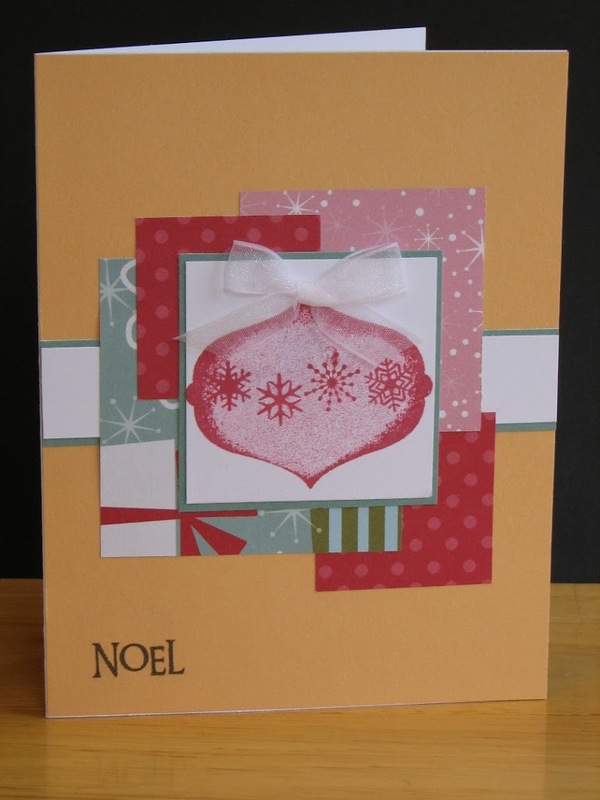 There are a number of different techniques used, such as dry embossing, 2nd generation stamping, stamp rolling, masking, and random stamping. Participants made 4 of each design. I mentioned our involvement with FTC Canada’s medical missions to Central America earlier in this post. My husband and I are going to El Salvador in February. We’ve been asked to raise some money for the medications we’ll be dispensing in the 5 clinics over the week. So in response, I will be hosting another All-Day Crop. If you live close enought, mark Saturday, January 9 on your calendar. More details will follow. If you want to make sure you don’t miss any information, just sign up for my newsletter. There’s a spot to do so at the bottom of my blog. 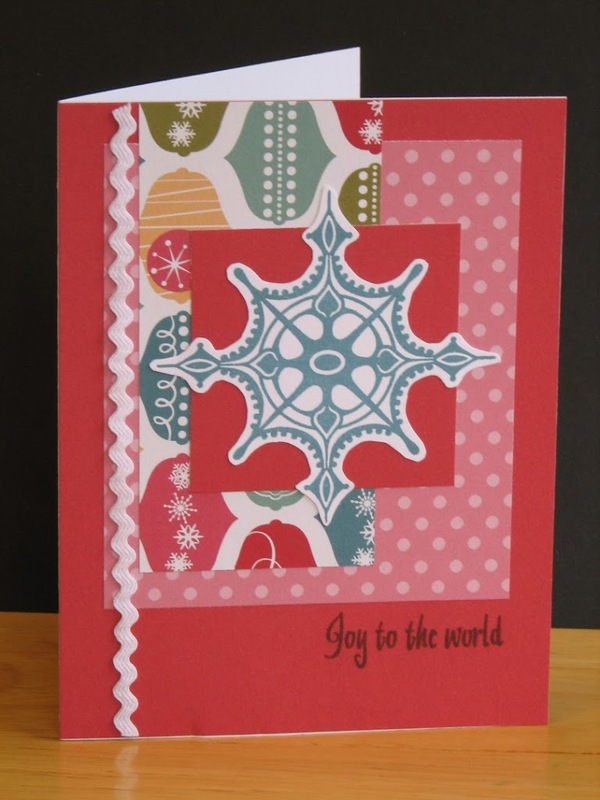 LOVE your workshop cards…My fav is that Christmas tree card…not that they are not all beautiful. Woohooo to you and your hubby!! I am so jealous that you have gatherings…sigh…one of these days for me maybe. Congrats on your hubby’s award! And I hear you on the busy. It’s crazy. 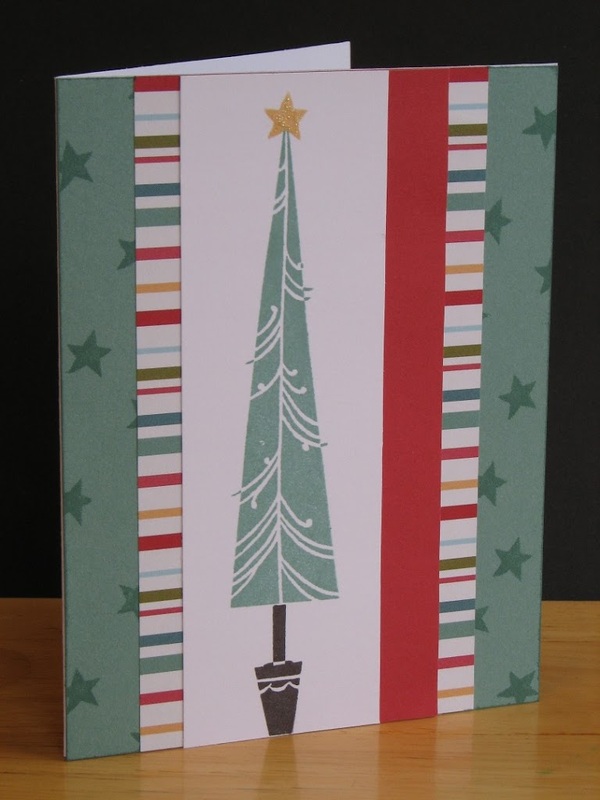 Love the tree card. I’ve missed seeing those trees!